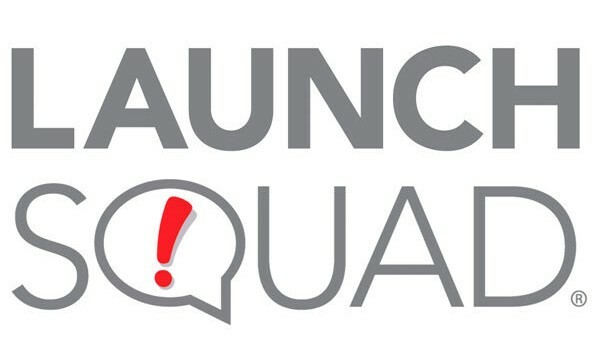 Since 1999, LaunchSquad has helped companies accelerate their growth and develop into market leaders. Our team of over 100 professional in San Francisco, New York and Boston thrives on working with clients who challenge us – companies that are trying to change the world and how we live in it. LaunchSquad has worked with more than 300 innovators in a wide range of markets, including enterprise software, consumer tech, education, energy, gaming, fashion, retail and even quantum physics. LaunchSquad has the DNA of a startup: we’re nimble and constantly trying to push the envelope, and laser-focused on producing high-quality results at a fast pace. From public relations and social media campaigns to content marketing and video production, we create tailored programs and do whatever it takes to help our clients reach their goals. Most importantly, we love telling a great story and having fun while doing it.